Develop life skills and flourish. The FSL Transition Program progresses students from a school-based educational program to a community based learning environment. If you are interested in your young adult attending FSL for Transition Services, give us a call. We will be happy to set up a tour for you! FSL provides educational programs to teach individuals to live independently, participate and travel within their community and to develop peer groups through appropriate social interaction and opportunity. The transition program at FSL helps students move from a school-based educational program to a community based learning environment. In partnership with school districts in El Paso County, FSL’s transition program provides life skill and vocational training for students 18-21 years of age. Students participate in progressive classes focused on life skills such as budgeting, cooking, social and safety skill training based on their IEPs. The program also has a strong focus on volunteer opportunities at local non-profits to gain work experience. 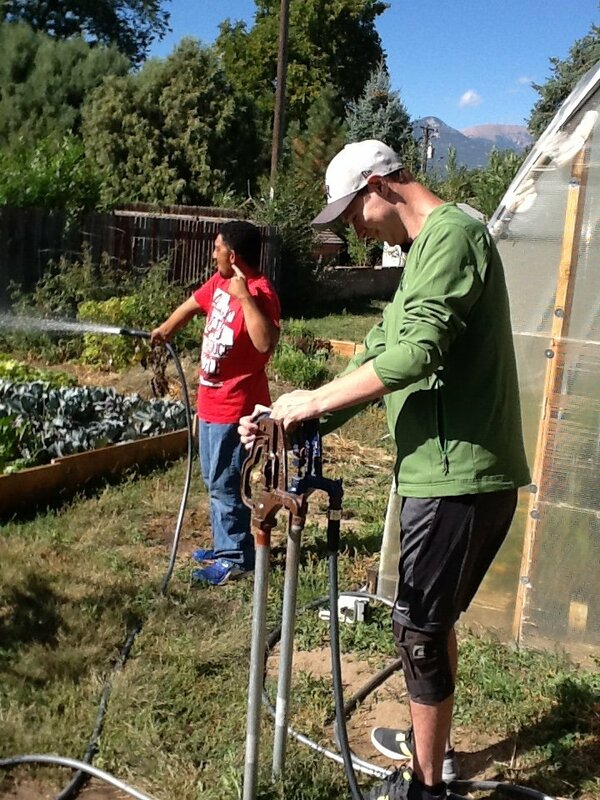 FSL’s partnership with Colorado Springs non-profits allows opportunities for people of all abilities to contribute to their communities in meaningful ways as they grow and flourish. Students in our transition program are encouraged to participate to their fullest ability, discover their passions, and move towards greater independence. Students can also access Medicaid Waiver Services, and Pre-Employment Transition Services to expand their experience as they transition from high school to adulthood.